We recently received another shipment of containers. 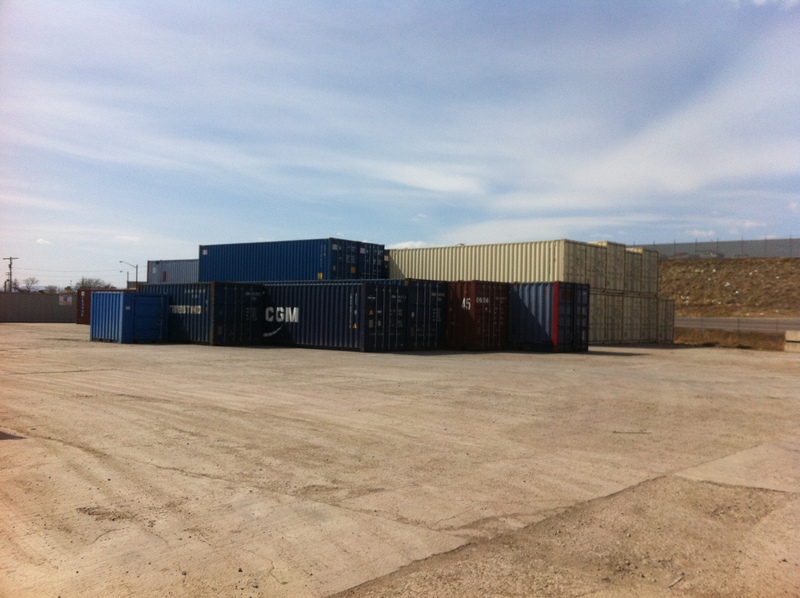 We currently have 7’x9′ mini containers as well as 20′, 40′, and 53′ steam ship /cargo containers. Most are available in new and used and some are double doors (both ends).